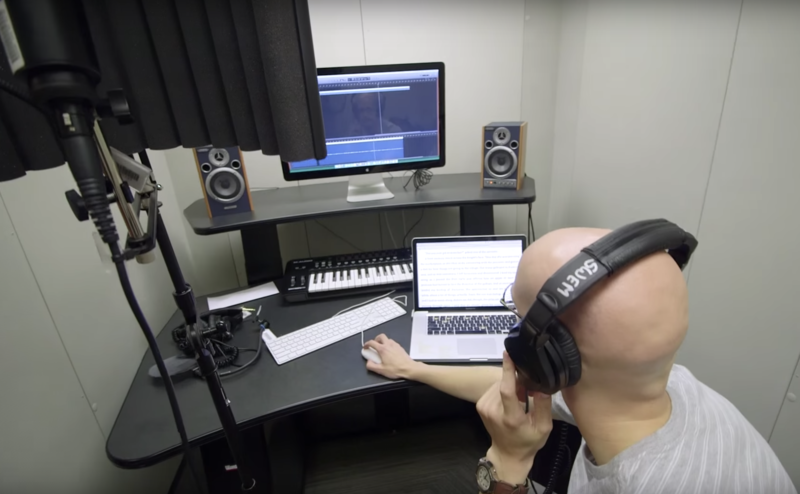 Our Media Studios are designed as acoustically isolating spaces to accomodate audio recordings, such as podcasts, voice recordings, music recordings, and other media projects. This training is designed to give an orientation of the space and equipment, how to use it, tips and tricks for microphone use, and overview of various audio recording software, and much more! Although NOT required in order to book the space, this training is highly recommended to those who have never used the studios before and/or are first-timers with audio recording projects.